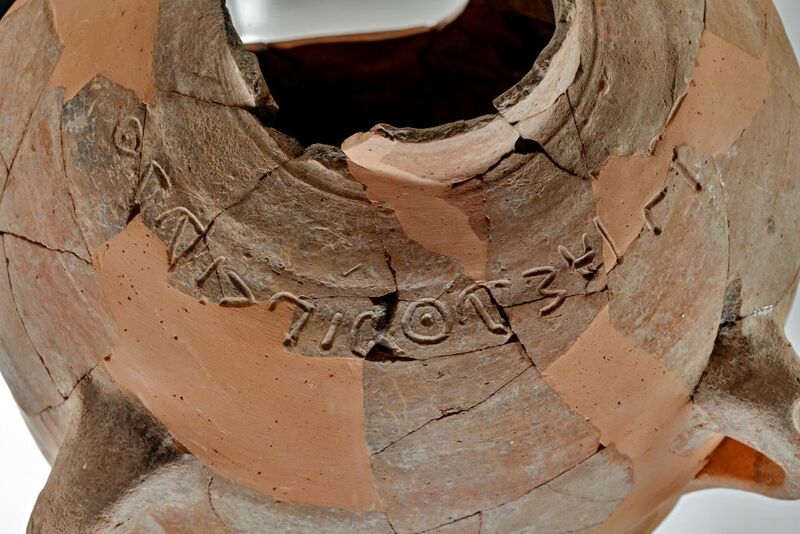 An ancient Canaanite inscription including a name shared with a biblical rival to King David was found by archaeologists on a pot unearthed at a site in the Elah Valley, west of Jerusalem, researchers said Tuesday. One of them described it as a “once in a lifetime” find. 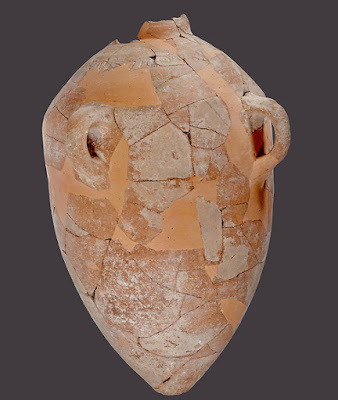 The inscription on a large clay storage jar found at Khirbet Qeiyafa dates to the Iron Age, from around 1020 to 980 BCE, and bears the name of Ishba’al son of Beda, researchers wrote in an article published in the latest edition of the Bulletin of the American Schools of Oriental Research. Before the jar was fired some 3,000 years ago, the name was inscribed in clear, large Canaanite letters in the clay, suggesting the hand of a skilled scribe, the scholars said. The centimeter-high script retains some of the pictographic elements of its antecedents — the aleph has the horns of a bull, the bet looks house-like, and the ayin a staring eye — unlike later proto-Hebrew writings. A character with the name Ishba’al is mentioned in the Book of Chronicles as the son of King Saul and referred to in the Book of Samuel as Ishboshet, a rival to King David for rule over the nascent Israelite kingdom. According to the biblical text, he was assassinated by former captains loyal to his late father and was buried in Hebron. Both the inscription and the biblical character Ishba’al relate to the 11th and 10th centuries BCE, after which names bearing Ba’al, a Semitic storm god, fall out of favor among Judeans. Professor Yosef Garfinkel of the Institute of Archaeology of the Hebrew University and Saar Ganor of the Israel Antiquities Authority said Tuesday this was the first time an inscription with the name Ishba’al had been discovered. “It is interesting to note that the name Ishbaʽal appears in the Bible, and now also in the archaeological record, only during the reign of King David, in the first half of the tenth century BCE. This name was not used later in the First Temple period,” the two said in an IAA statement. In two separate incidents over the weekend, Palestinian terrorists shot and killed an Israeli man and left a police officer with severe stab wounds. 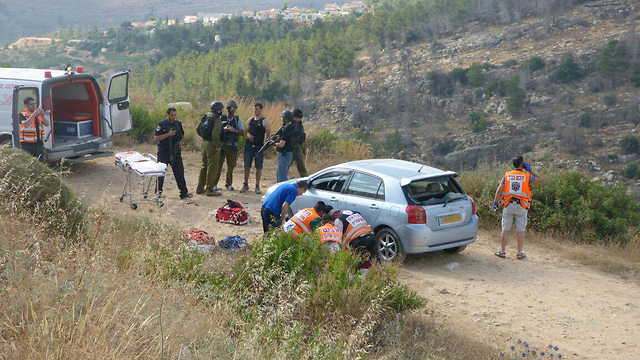 Friday’s fatal shooting of Danny Gonen, 25, occurred in Samaria near the Jewish community of Dolev. Gonen and a friend were in the vicinity to hike at a known natural spring. As they were driving away, a young Palestinian man flagged them down appearing to need assistance. 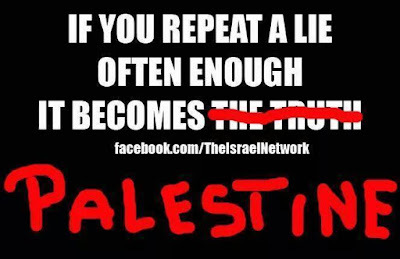 After asking if the spring had any water in it, presumably to determine if Gonen and his friend were Jews, the Palestinian fired 10 bullets into the car from point blank range. “You loved the Land of Israel. You also loved those who live in this land. You loved to travel. And you were murdered on a trip in the land that you loved,” wept Gonen’s mother, Devorah, at his funeral on Saturday. Palestinian leaders across the board either excused or celebrated the slaying of an unarmed Jewish hiker. The WAFA news agency controlled by the regime of Palestinian leader Mahmoud Abbas sought to legitimize the murder by labeling Gonen a “settler,” despite the fact that he lived in the town of Lod, firmly situated in Israel-proper. Several Palestinian Authority-controlled newspapers followed suit. 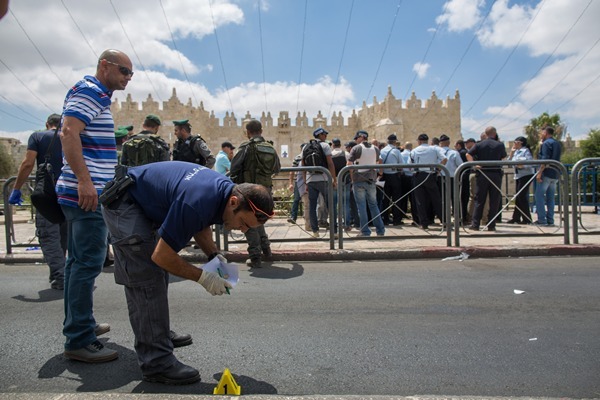 In other violence, an 18-year-old Palestinian man stabbed and severely wounded an Israeli police officer outside the Damascus Gate of Jerusalem’s Old City on Sunday morning. The assailant was shot and killed either by his victim or another nearby officer. The wounded officer was reportedly on life support at a Jerusalem hospital. At Sunday’s cabinet meeting, Netanyahu reminded the world that these weekend attacks weren’t isolated or random incidents. “We are faced with constant attempts to carry out terror attacks - unfortunately some of them succeed,” he said. 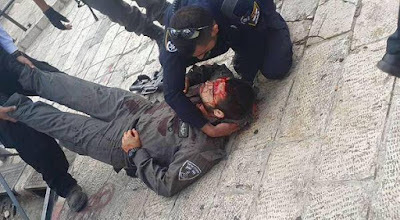 After being stabbed by Palestinian and seriously wounded, officer managed to neutralize his attacker. " In an entrance corridor of the building, which is believed by Christians to be the site of Jesus’s miracle of multiplying two fish and five loaves to feed 5,000 people, Hebrew graffiti was found, reading, “the false gods will be eliminated” — a quote from the Aleinu prayer. 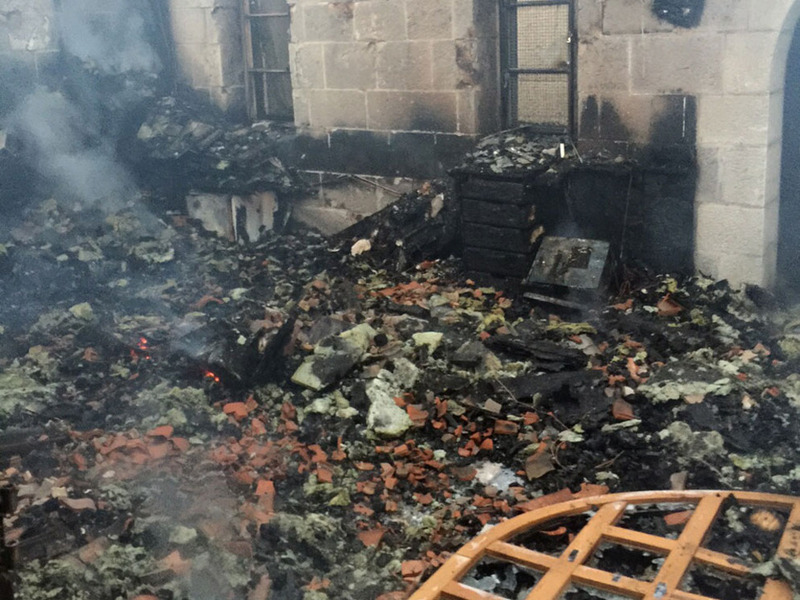 No significant damage was inflicted to the church itself, as the fire raged mainly on the roof. Some damage was caused to a book storage room, offices, and an event hall. 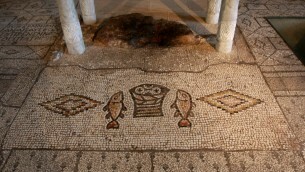 The church, which is run by the Catholic Benedictine Order, is best known for its fifth-century mosaics, including one depicting two fish flanking a basket of loaves. 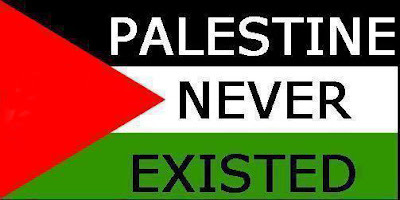 The term “price tag” is used by Jewish extremists to describe vandalism or attacks typically carried out against non-Jews or their property, ostensibly as retribution for Palestinian attacks or Israeli government actions deemed contrary to settler interests. Lt. 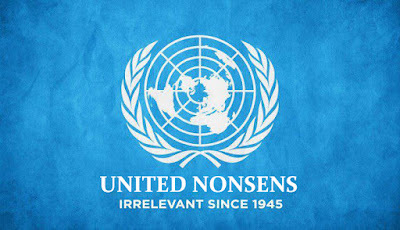 (res.) 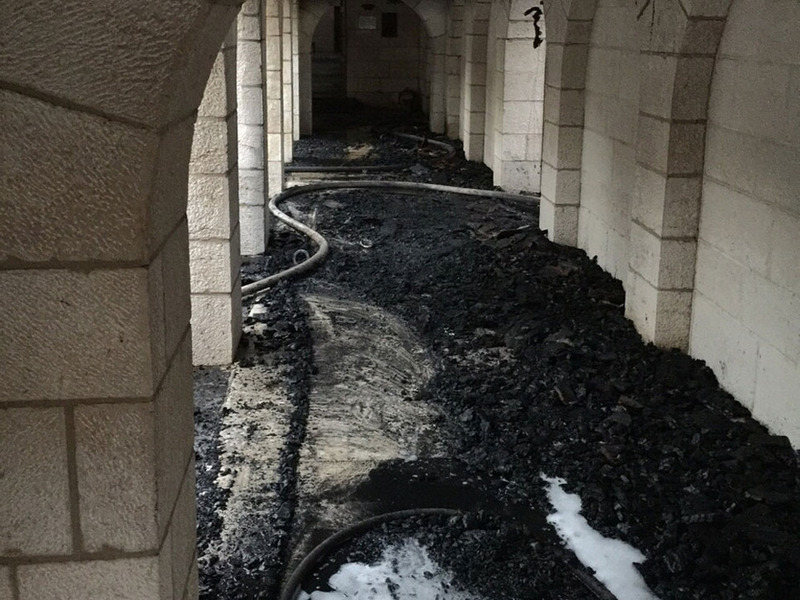 Shadi Halul, who heads the Christian IDF Officers Forum, told Army Radio Thursday that those responsible for the fire were mistaken if they thought such actions benefit their cause. There were 12 volunteers in the building at the time, and they attmepted to contain the flames, Levi said. Two of them were hospitalized after suffering from smoke inhalation and then later released. As for suspects, Levi said it was too early to make any suggestions. “We are really at the beginning of the process and we still don’t have any leads,” he said. "It's not yet clear whether it was Jews or Muslims behind the fire -- both groups in Israel speak Hebrew, as do Israeli Christians. Throughout the Middle East, including the PA, Muslims have attacked Christians and it might turn out to be so in this case also. If it was misguided Jewish youth, they have misunderstood the various Biblical references to destroying idolatry in the Holy Land. They have taken references to ancient Canaanite idolatry and tried to apply it to monotheistic religions like Christianity and Islam." Local visitors and tourists in Amsterdam's Dam Square were welcomed over the weekend by disturbing images of the bodies of Palestinian children supposedly killed by IDF soldiers – images posted by pro-Palestinian activists who also protested Israel in the square. The display appeared in the famous square in the center of the city under the title "Save the Palestinian Children." 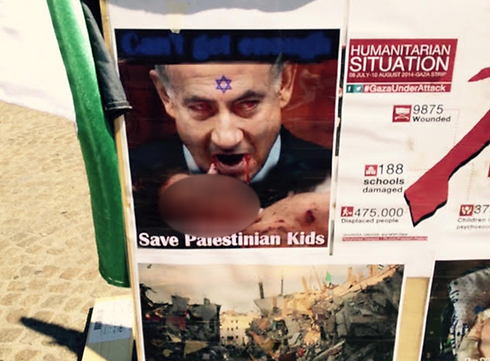 Included in the display was a photo of Prime Minister Benjamin Netanyahu representing Satan with red eyes and the teeth of a vampire dripping with blood over the body of a dead and bleeding Palestinian baby. Israeli Ambassador to Holland Haim Divon responded to the display saying, "This is indeed appalling, outrageous and repulsive. This is part of the smear campaign that provokes nausea and disgust. 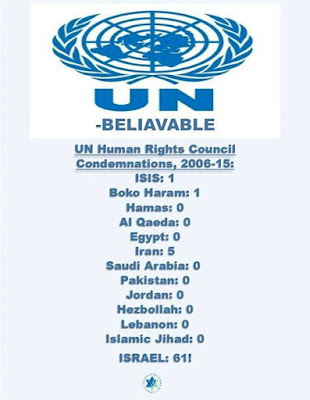 Unfortunately there are a number of groups whose hate for Israel knows no limits. 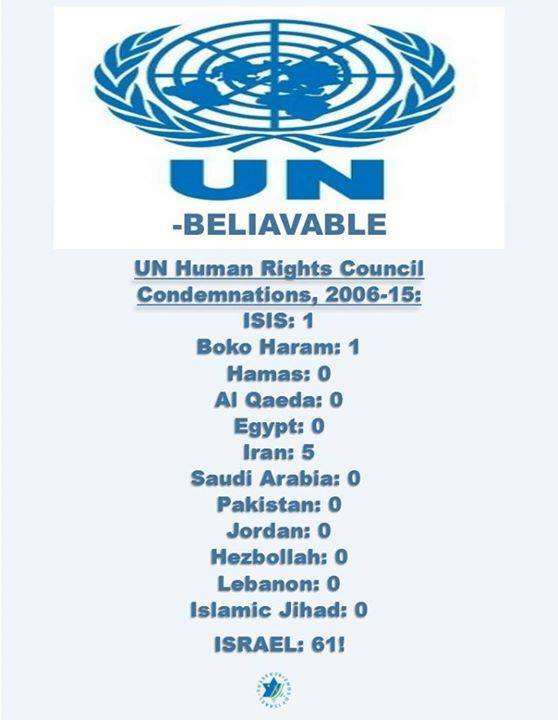 "They don't raise their voice when atrocities occur daily in our region or elsewhere." Divon concluded by saying that the embassy was looking at ways to convince the local government to take a firm stance on the issue. Barack Sigron, an Israeli on a business trip in Holland, ran across the display on Saturday and voiced his shock at what he saw. "Me and lots of other Israelis stood there in shock and couldn't believe how Israel is shown to the world. A woman stood there and shouted terrible things into a microphone about how Israel is happy to kill children in Gaza and all kinds of crap. "People who passed by there, including tourists, took their materials. It was just disgusting and terrible to see. I was afraid of getting into a (physical) fight with the organizers; this kind of thing needs to be dealt with in an organized fashion by the state." Er is een groeiend aantal verdachte handelingen bij Joodse objecten, constateert de Joodse veiligheidsorganisatie Bij Leven en Welzijn (BLEW) in haar dreigingrapportage 2015. De veiligheidsdienst zegt „ondanks de extra inzet van politie en Koninklijke Marechaussee een sterke stijging te hebben waargenomen van voorbereidingshandelingen voor een aanslag, met name vermoedelijke voorverkenningen rondom scholen, synagogen, maatschappelijke instellingen en andere objecten van de Joodse gemeenschap”. BLEW stelt dat ze voorbeelden kennen van „vreemd gedrag”: „Onbekenden die zich op verdachte wijze en met onduidelijke redenen in en rondom gebouwen begeven of dat proberen.” Dergelijk gedrag is waargenomen door BLEW-medewerkers en vastgelegd op beelden van bewakingsvideo’s. BLEW wil de beveiliging van Joodse objecten verder opschroeven. Een jaar geleden werden bepantserde politiecontainers neergezet bij Joodse objecten in de Randstad. Na aandringen van BLEW werd ook de Koninklijke Marechaussee ingeschakeld. 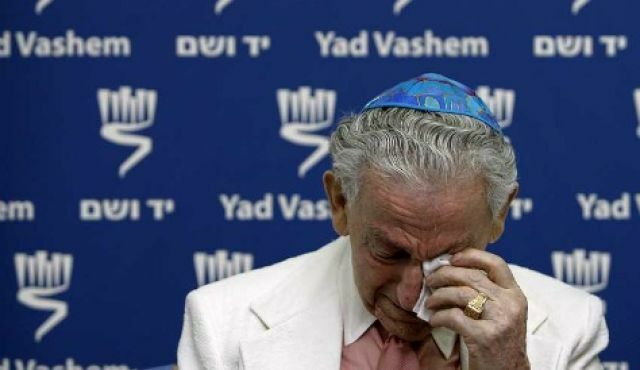 he Netherlands will not cut the pension of a Dutch Holocaust survivor living in a settlement, but will soon publish new policy directives on pension payments beyond the Green Line, a spokesman for the Dutch Ministry of Social Affairs and Employment clarified Monday. The spokesman was referring to a 90-year-old woman whose sage with the Dutch pension authorities was reported on Channel 2 on Thursday night. 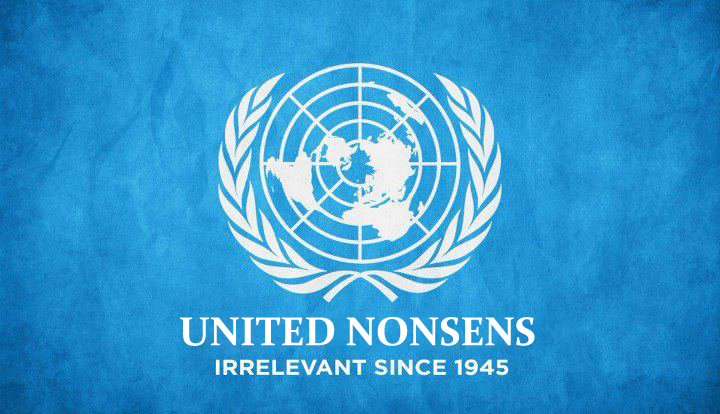 According to the report, the unnamed woman – who moved to Israel recently to be with her children because of the increase in anti-Semitism in Europe – received a monthly pension of about NIS 4,300. Upon her move to Israel, that amount was cut by 35% to NIS 3,200 a month. The woman’s son, who lives in a settlement near Modi’in, said she received a letter from the Dutch authorities informing her that the amount was deducted from her pension because she went to live on the West Bank. The move was slammed on Monday by former Labor MK Colette Avital, the head of the Center of Organizations of Holocaust Survivors in Israel, an umbrella agency representing 52 different groups seeking to promote the welfare of survivors. 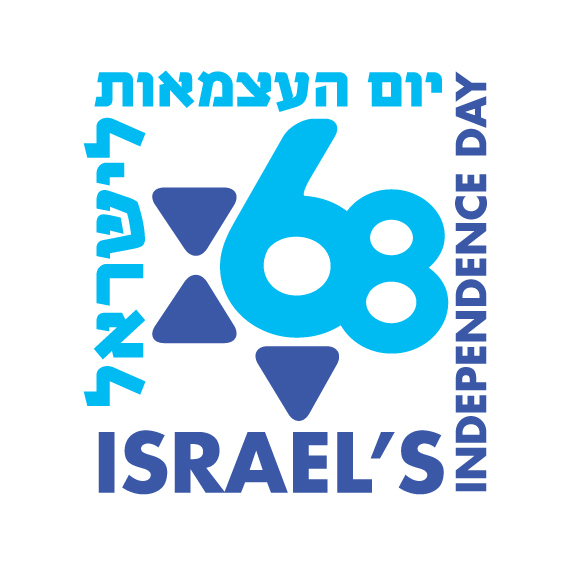 “European governments can certainly take a position as it relates to Israel’s policies in the territories, but the conclusions in this regard need to be taken up with those who make the decisions in Israel,” Colette Avital said on Israel Radio. The official said that since the woman could not have known the consequences of moving to the “occupied territories,” (these are in our view freed israeli territtories) her pension will not be reduced. South Carolina’s governor has signed into law a bill to stop efforts to boycott, divest and sanction Israel on Thursday afternoon, in a first for the nation on a statewide level. The premise of the law is that the Boycott, Divestment and Sanctions movement, colloquially known as BDS, discriminates against the people of Israel and weakens the economy of South Carolina. 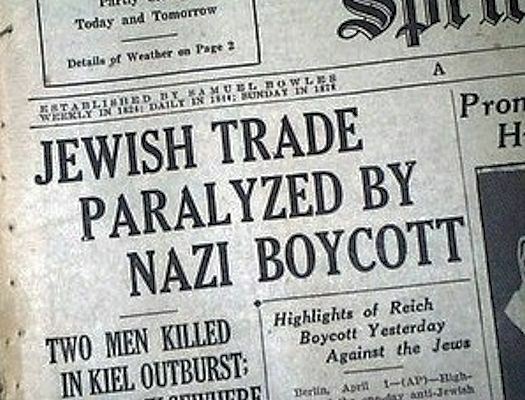 “Boycott,” for the purposes of the law, is defined as the effort by companies to “blacklist, divest from or otherwise refuse to deal with a person or firm when the action is based on race, color, religion, gender or national origin of the targeted person or entity,” according to the text. Companies also must agree not to engage in boycott activities going forward. While South Carolina is the first state to adopt such a measure as law, several others are close behind: Illinois lawmakers passed similar legislation last month, also with unanimous support from state representatives. Beyond Springfield and Columbia, “a bloc of sponsors across 18 states has already committed to introducing similar legislation in their next legislative cycle,” according to Willem Griffioen, executive director of the Israel Allies Foundation (IAF), an organization aggressively engaged in the anti-BDS effort on the state level. South Carolina Representative Alan Clemmons, who pioneered the legislation, commended Governor Nikki Haley for swiftly signing the bill. The “Red Alert” siren was heard on Wednesday night at around 11:00 p.m. (local time) in some communities in southern Israel. 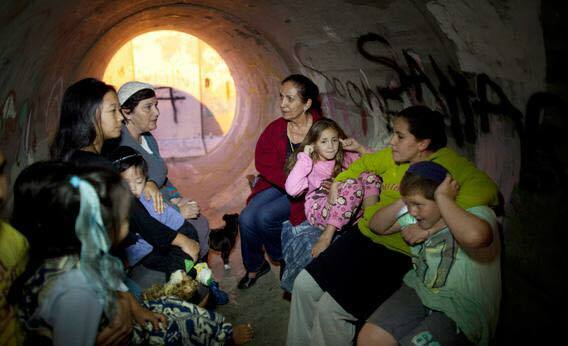 Sirens were heard, among other places, in the Ashkelon and Netivot areas. 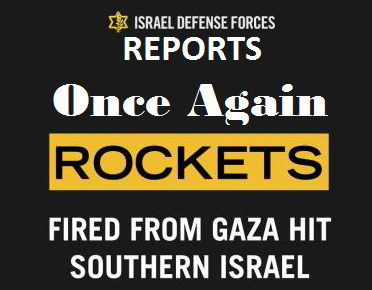 Two rockets from Gaza exploded in the Sdot Negev region. There were no physical injuries or damages. The IDF retaliated for the attack by launching airstrikes on terrorist infrastructures in Gaza. Responding to Wednesday evening’s attack, MK Nissan Slomiansky (Jewish Home) called on the Israeli government to respond. “Hamas is responsible for firing rockets into Israel, no other excuse will not be accepted. I expect the Israeli government to respond with force to the fire. Tamir Idan, head of the Sdot Negev Regional Council, also called on the government to respond to the attack. “We are into the summer and again we find ourselves faced with alarms and rockets falling in our territory. We demand that the army and the state respond harshly to any firing, to protect the safety of the Gaza Belt residents and the entire south and allow our children to enjoy a fun summer vacation,” he said. Once again Israeli children in the south are sleeping in bomb shelters as Gaza terrorists fire rockets at Ashkelon, Netivot and the surrounding area.